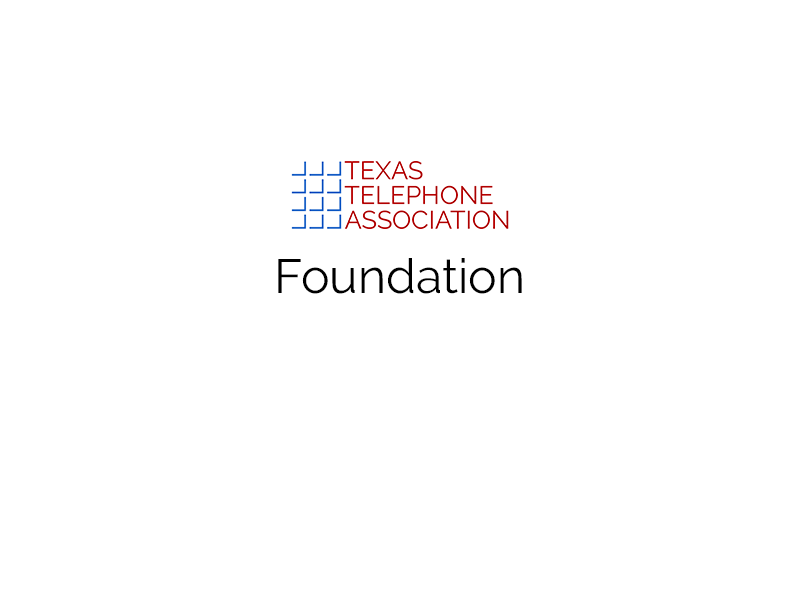 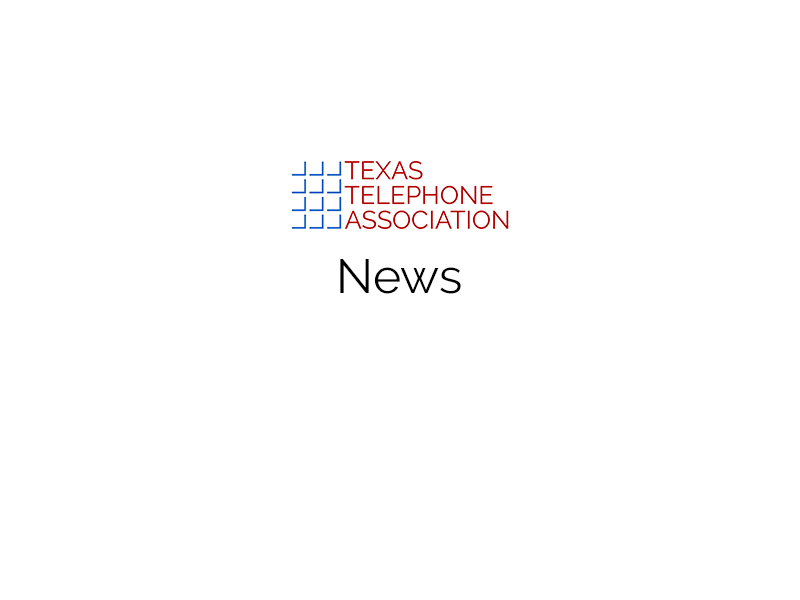 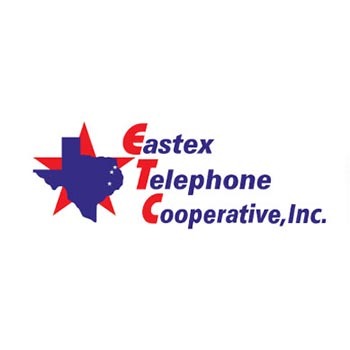 Welcome to the Texas Telephone Association News Center, the source for news and information on the telecommunications industry. 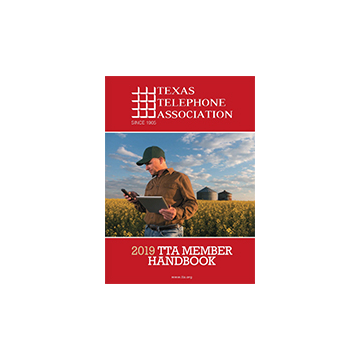 Your digital edition of TTA 2019 Member Handbook is now ready! 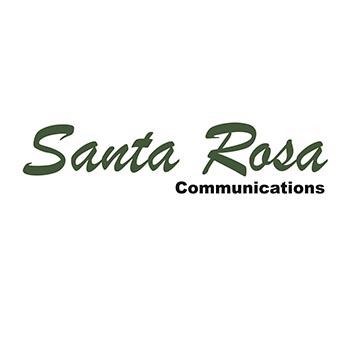 Feel free to download a copy for yourself or your business.